so this app is your solution. 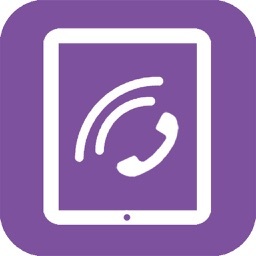 It's a first app in the Appstore that can protect your Viber App and backup Viber Messages. 1-Exclusive feature that you will never find it before. 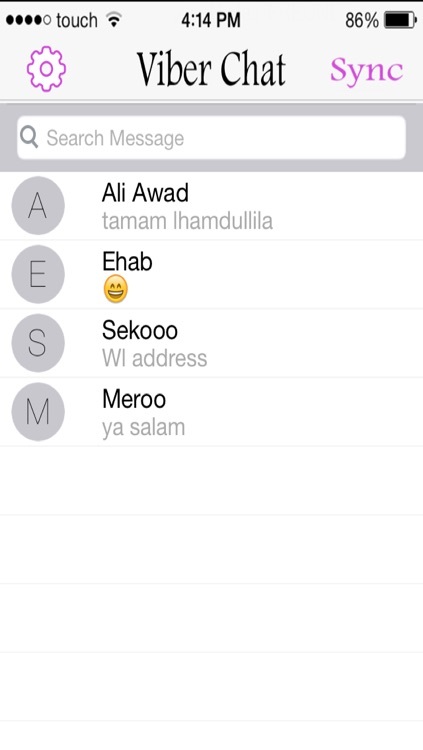 so every time you will trying to open your viber it will ask you for a password. 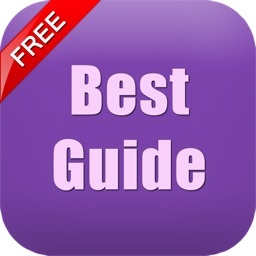 2-You Can save all your history in this app,search,delete and Append. 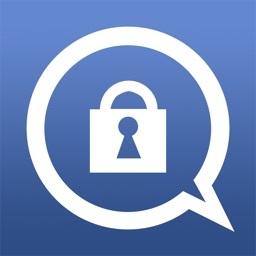 the app will append only the new message. till you insert the right Passcode. 5-IOS6 users will Have same IOS7 Design every things is designed in the App ;). 6-Import your history with only one step. 7-learn you how to hide your apps like never with special feature & tricks. "Exclusive feature for Password for viber (hide your viber app and Secure it)"
2- ICloud to Backup the data online. 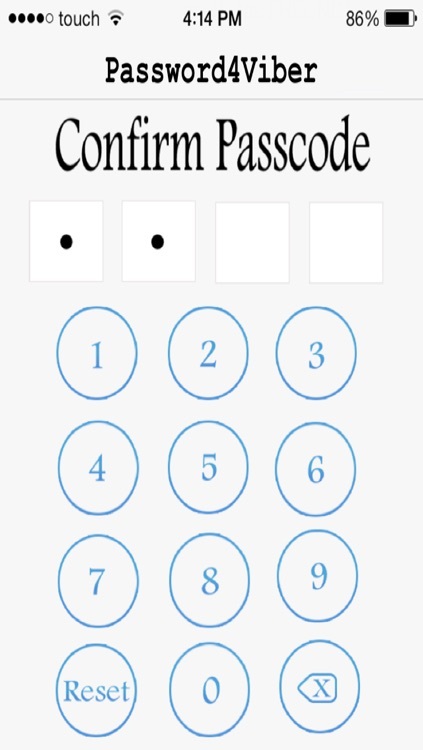 3-More Than Method to Passcode. Have a unlimited experience with this App. 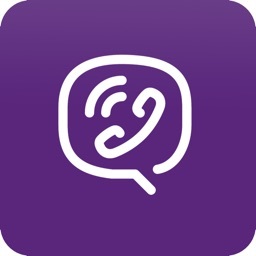 This App is no way associated to,endorsed by or affliated to Viber inc.